We deliver alloy wheels and tyres to drivers in Inverness, throughout Scotland and nationwide that fit a wide range of vehicles. 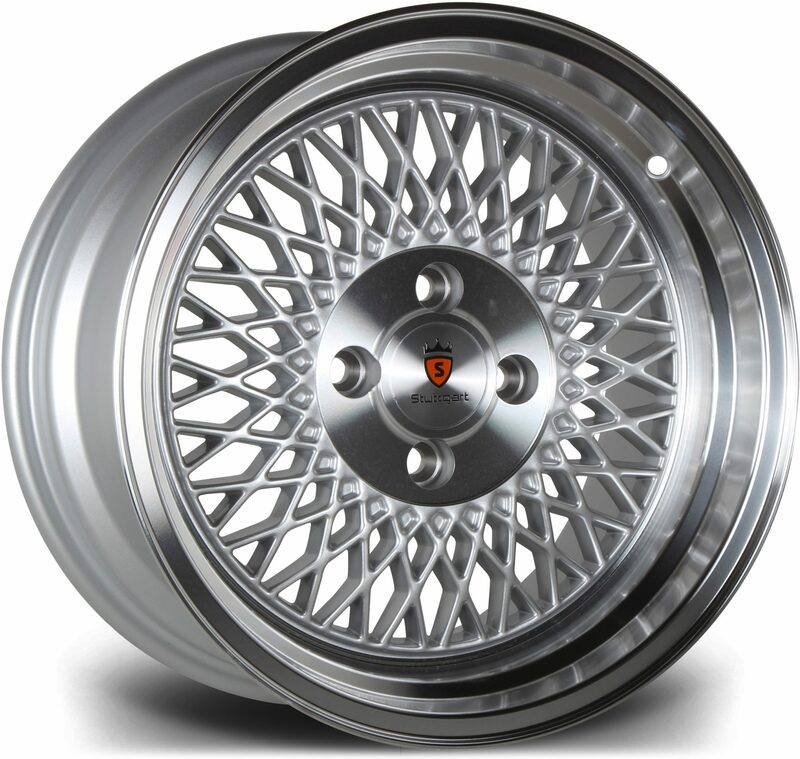 DK Performance is proud to be an established independent alloy wheel retailer with more than 25 years of experience. Our team of wheel specialists is on hand should you require any assistance – we will help you get the right wheel for your vehicle, for the best price! All the leading brands are available to order here on our website such as 1Form, Beyern, Cray, Dotz, Kosei, Mandrus, Rota, Sparco, Tomahawk and Xtreme. Our stock includes all kinds of colours, finishes and designs so we are sure that whatever look you are going for, we will have a set of alloys to match your style. With DK Performance you can get the wheels you want even faster thanks to our 0% finance solution. Simply pay an initial 25%, then spread the cost over the next 3 months for any purchase up to £1000. By spreading the cost, you can enjoy your purchase right away, knowing that payments have been taken care of. Choosing this payment option at checkout means you can put more aside for daily expenses and finance is guaranteed, so there is no reason not to get your dream wheels today! DK has one of the largest alloy wheel selections available online and there are plenty to choose from, no matter what you drive. Once you have your new wheels, we are sure you will want to keep them looking their best for as long as possible. This is why we offer a range of alloy rim protectors that can either blend in with the wheel, or add a pop of colour. 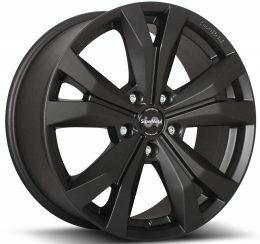 They are strong and durable, with options available for both flat-edge and round-edge alloy wheels. Contact the DK Performance team online or call us on 01614 647 828 today for more information about ordering alloy wheels in Inverness!